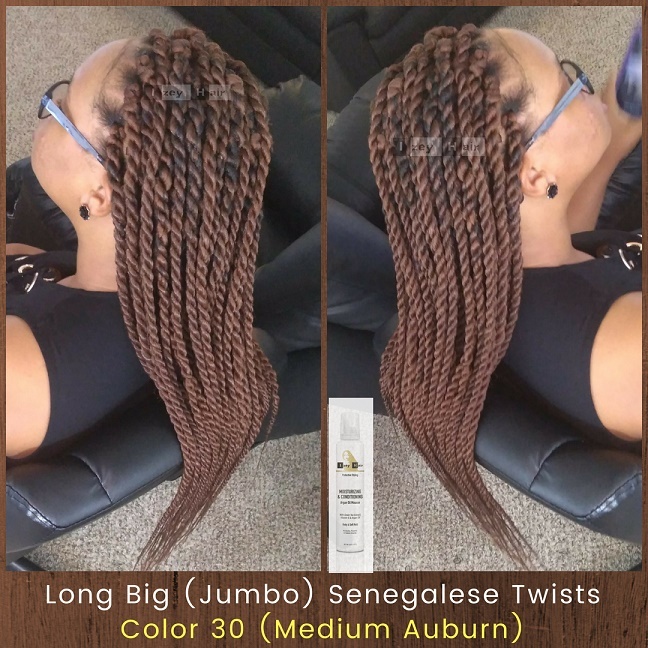 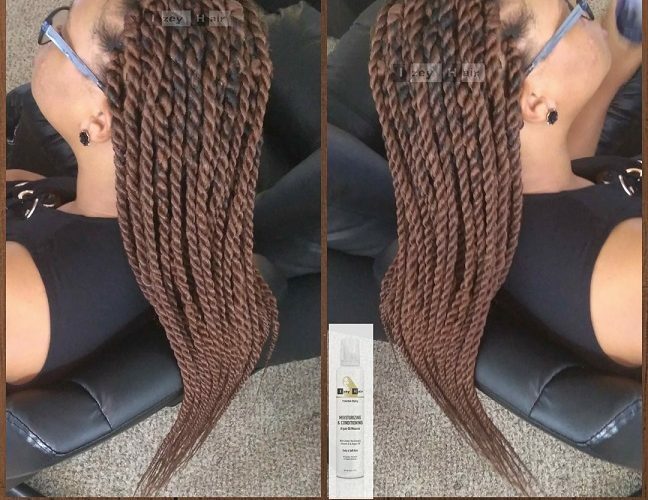 This is commonly referred to as Long Big (Jumbo) Senegalese Twists. 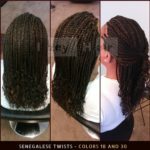 Color 30 (Medium Auburn). 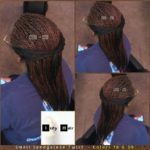 As typical, I used Xpressions Braiding Hair. 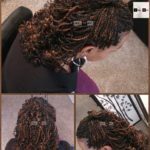 After braiding, I dipped the braids in hot water to tame and clean them up. 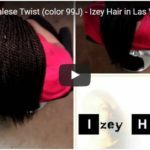 I completed the process by applying IzeyHair Moisturizing and Conditioning Mousse with Argan Oil, and blow-dried for a few minutes. 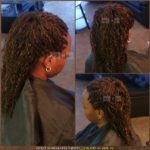 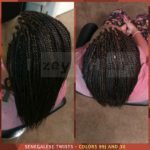 This Video Tutorial by Aronda Denise, shows box braids, but the same process applies to Senegalese Twist.